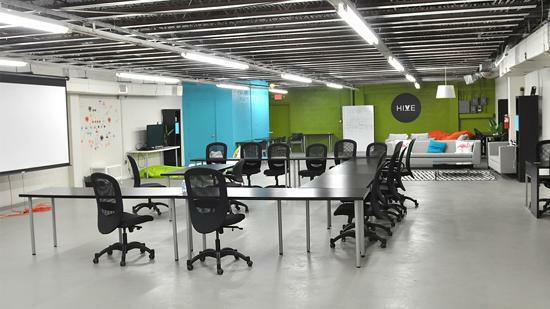 Downtown Miami’s Venture Hive accelerator is getting a new and relatively large IT firm as a member. Net Reviews, the French web company behind “verified-reviews.com,” is opening at the sharespace. The company is coming in with a promise to create 22 direct jobs within three years. Venture Hive’s accelerator program focuses on startups that raised less than $500,000. The relocation of the company was assisted by the The Beacon Council, Miami-Dade’s official economic development organization. Beacon Council assisted the tech company with site selection, marketing analysis, and business contacts among other things, the organization said in a statement. Net Reviews’ IT solution is used to increase trustworthiness of online reviews. Venture Hive is an entrepreneurial hub in downtown Miami that is home to more than 30 companies from more than a dozen different countries. “The Venture Hive family is very diverse and to give a home and family to European entrepreneurs is a win-win for Miami-Dade county and for all of our resident startups from everywhere around the world,” Venture Hive Founder Susan Amat said.